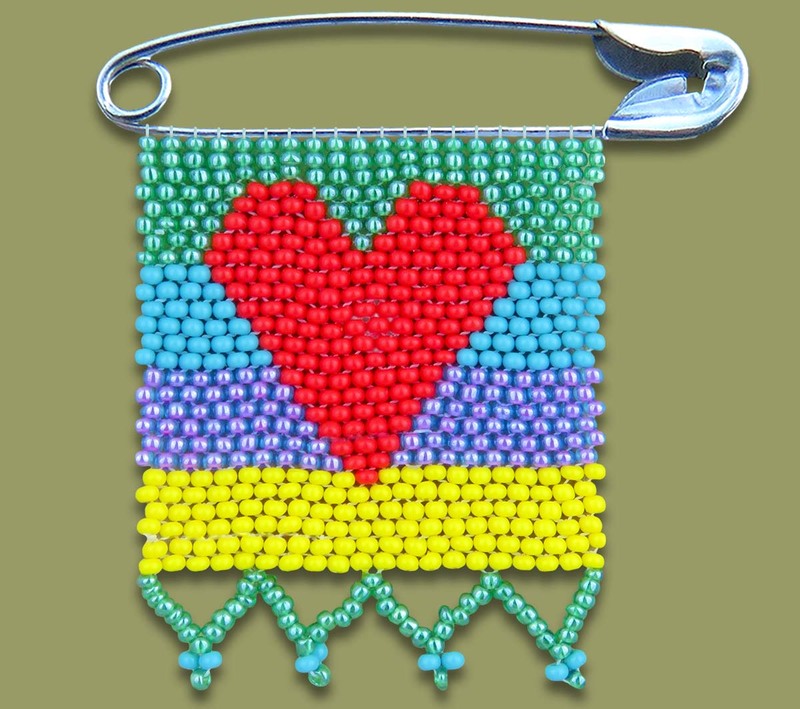 Beaded Heart Zulu Love Letter with multi-colour background. African Beadwork handmade by the rural woman of South Africa. Available in a wide range of colors.